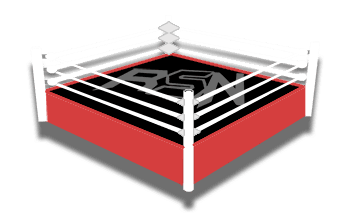 E&C's Pod of Awesomeness - Beth Phoenix's Return to the Ring, Christian's "The Lock" Gimmick, What They Did With Their First WWE Pay Check, More! Edge opens today’s show by congratulating Brutus “The Barber” Beefcake on his WWE Hall of Fame induction. He notes that a lot of fans have been complaining online that Christian should have been inducted instead, but he doesn’t think it’s fair to criticize Brutus for that. He says that anyone who gets inducted worked hard, and Christian will certainly be inducted at some point. Christian says not being inducted really doesn’t bother him and he doesn’t lose any sleep over it. He jokes that there are new inductees every year and eventually they’re going to run out of people so he’ll get in then. 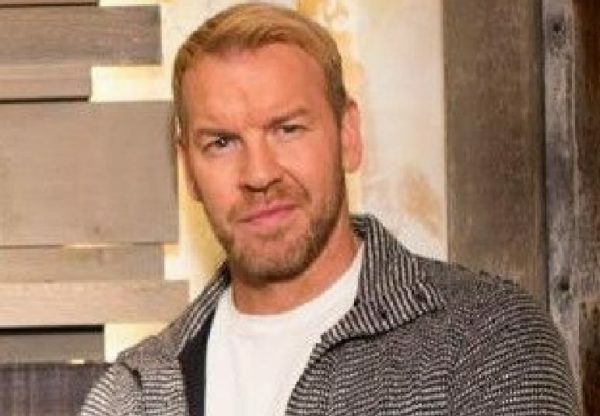 Edge congratulates his wife, Beth Phoenix, on her first match in 7 years which took place on RAW this week. He thought having a match on RAW before WrestleMania was probably a good thing for her as it allowed her to shake off some rust and it introduced her to a new generation of fans. He says he never got nervous before any of his matches but he had butterflies in his stomach leading up to Beth’s match on Monday. By coincidence Beth arrives home during the recording of this podcast and jumps into the conversation. She says her return to the ring was a lot of fun. She certainly felt some rust at first but she had been working with Natalya leading up to this so that helped prepare her for her return. It was fun for her to get in the ring with new talents and show some of the more physical aspects of her game.